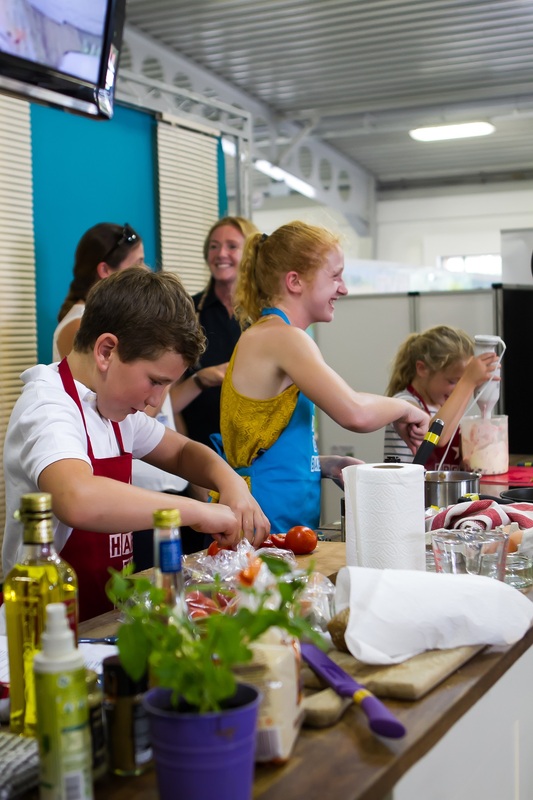 Pupils from Hoath Primary School were crowned winners of this year’s Kent is Delicious Cookery Competition at the Kent County Show on Friday 6 July. 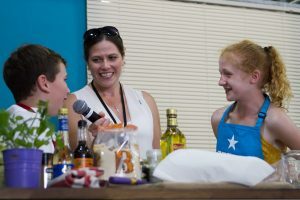 In the contest organised by the Diocese of Canterbury, Harri, Katy and Henry fought off tough competition, as they cooked up a tasty breakfast dish in front of a live audience. Going for a truly Kentish dish using local ingredients, the team made Bagpuss pancakes in memory of local artist and puppet maker Peter Firmin – as well as a savoury porridge with cheese, spring onions and peas. They took home a first prize of £300 in vouchers to put towards a school cookery or gardening project of their choice. The three runners up – St George’s Church of England Primary (Wrotham), Goodnestone Church of England Primary and the Little Bakers – each received £100 in vouchers. 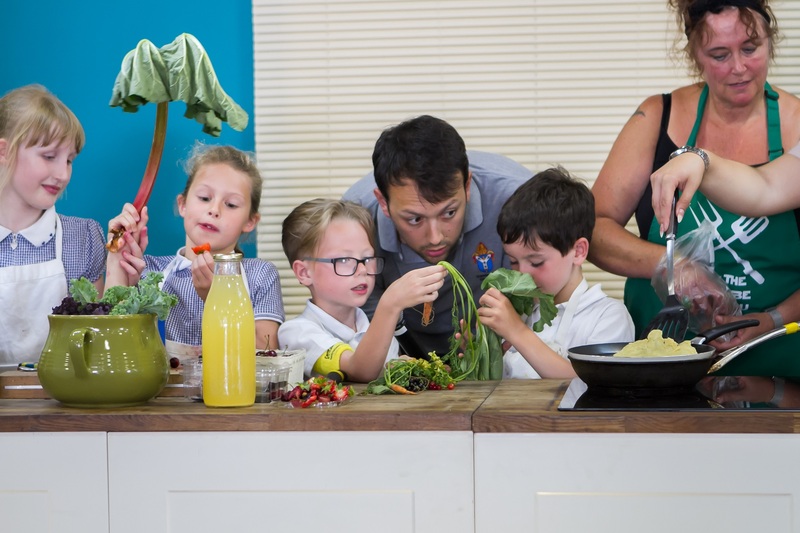 The Kent is Delicious Cookery Competition is open to primary schools and primary-age cooking groups across the county, and aims to raise their awareness of the quality and importance of local and seasonal produce in Kent.  It’s organised by the Diocese of Canterbury which represents the Church of England in East Kent, and is held in partnership with the Kent County Agricultural Society, Produced in Kent and the National Fruit Show. The Rt Rev Trevor Willmott, Bishop of Dover and Bishop in Canterbury, was joined by an expert panel of local producers and food experts from Biddenden Vineyard, Produced in Kent and Kent Fine Foods to judge each school’s breakfast. 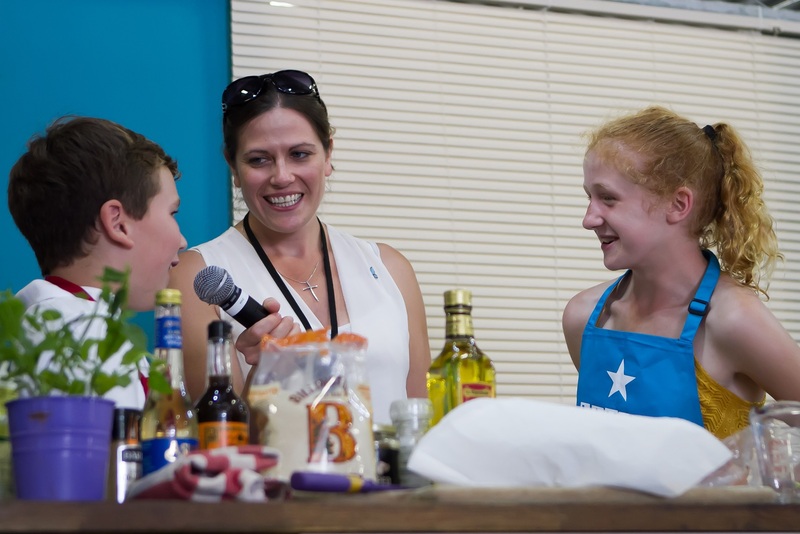 The team from Hoath Primary really impressed the judges not only with their inspired recipes, but with the creativity, knowledge and passion that went into making their dishes from local ingredients. 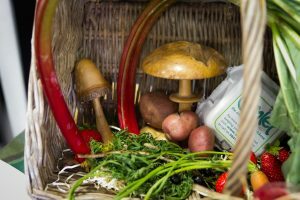 As part of the competition groups are asked to show how they developed their recipe, what they found out about local ingredients, the local producers they discovered along the way, and how seasonality influenced the ingredients they chose. Any groups interested in taking part in next year’s competition can register online at www.kentisdelicious.org.